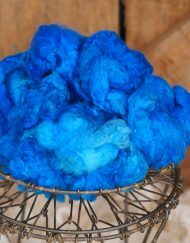 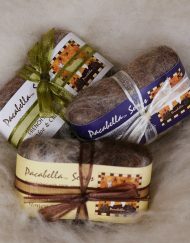 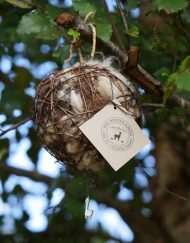 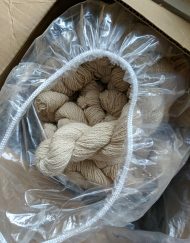 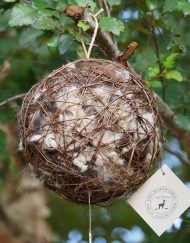 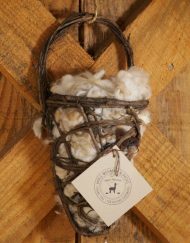 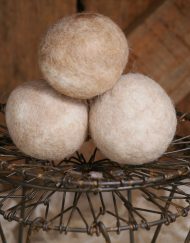 All natural, Georgia grown alpaca fiber that has been hand-carded into batts that is lovingly grown, sheared, washed, dyed, and carded on our farm. Our alpaca roving is as soft as cashmere. 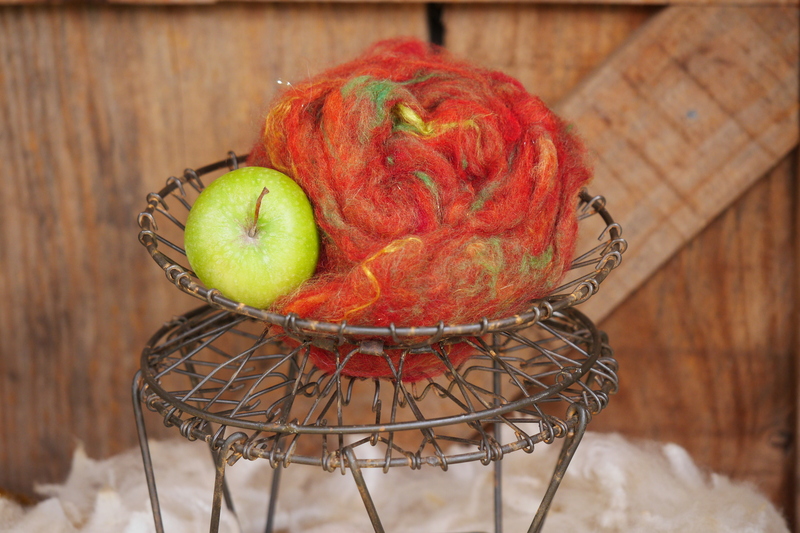 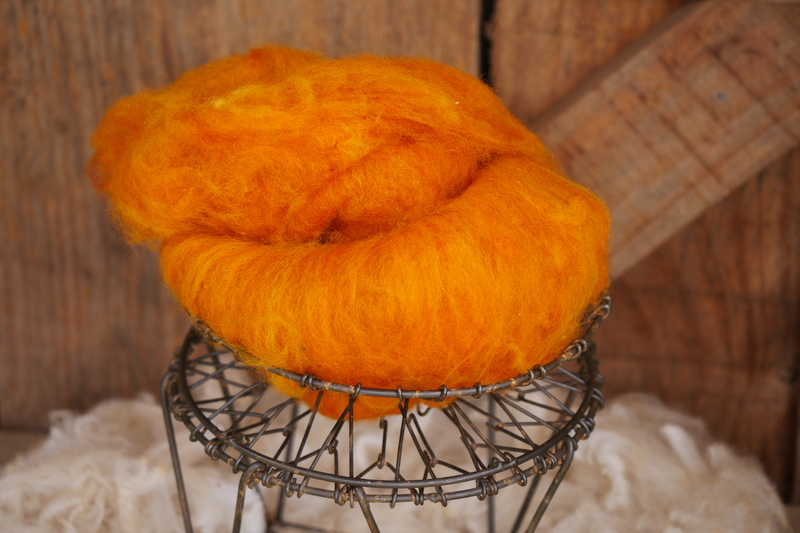 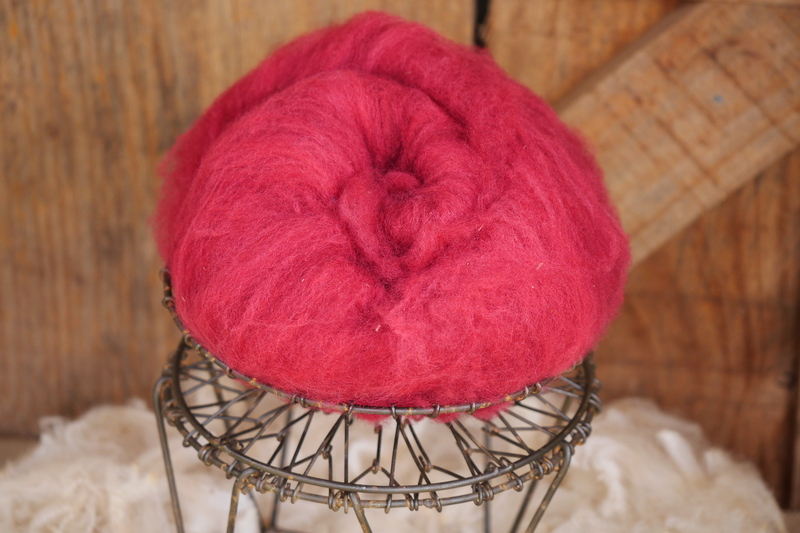 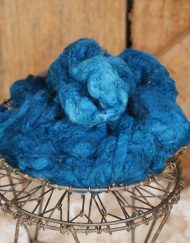 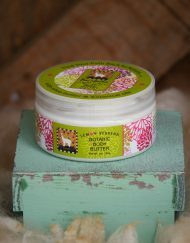 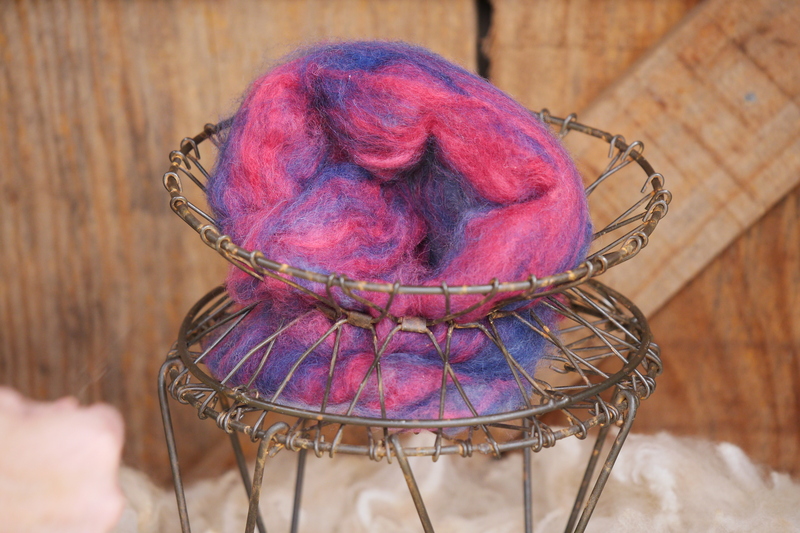 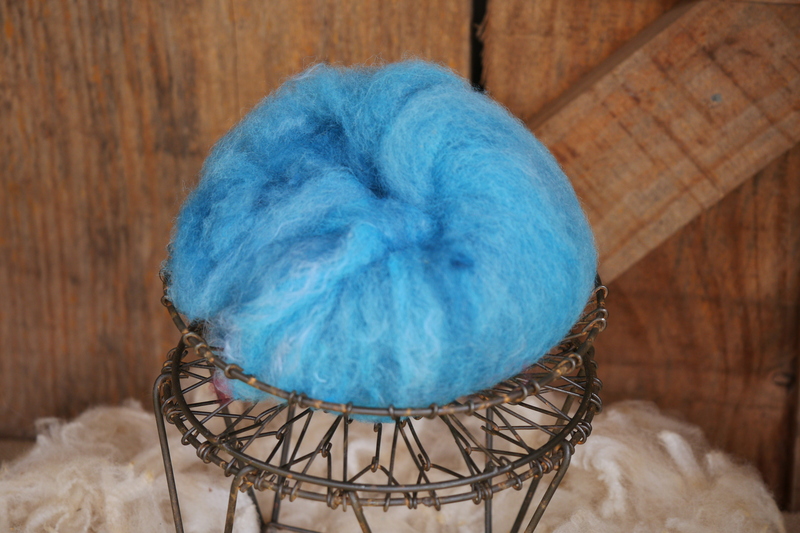 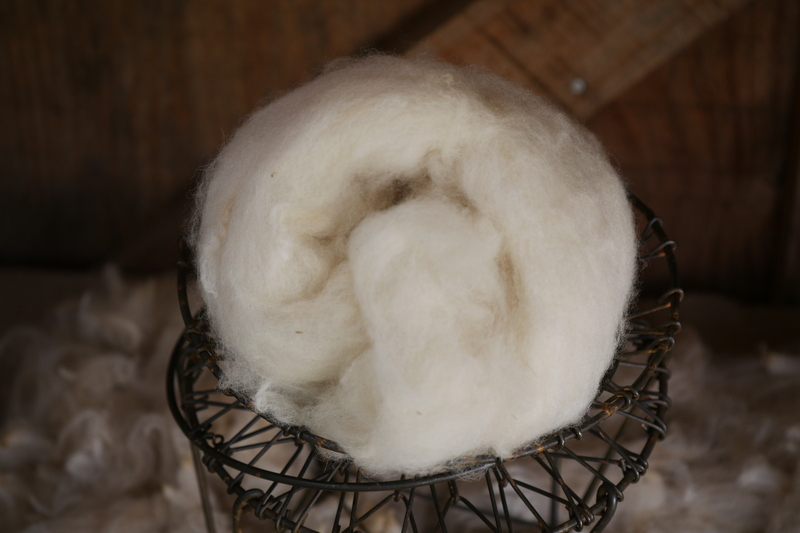 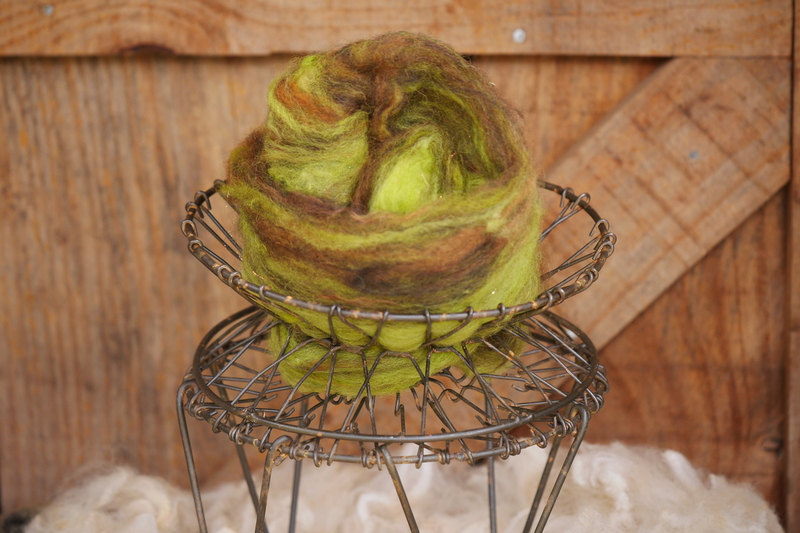 Buy the batts grown and processed right here on our farm – ready for your spinning or felting project. 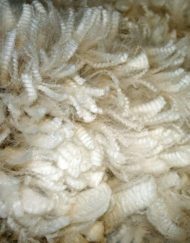 Most batts or roving comes from fleeces that are between 15 micron and 22 micron (Royal Baby). 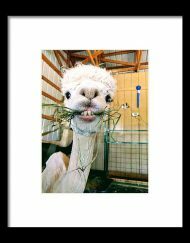 * Sold by the oz, so price and quantity per oz. 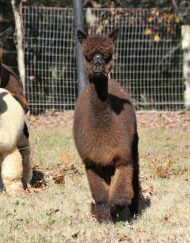 Once you experience alpaca, life will never be the same.